Duracell have created a great outdoor stunt. 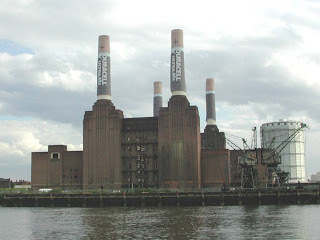 Duracell have turned the chimneys of Battersea Power Station into giant Duracell batteries! Think this is really impactful as an execution and the brand fit is excellent.